EDITORS/NEWS DIRECTORS: For audio from Secretary Lucas Lentsch, visit sdda.sd.gov/media/022316LentschLeaving.mp3. PIERRE, S.D. 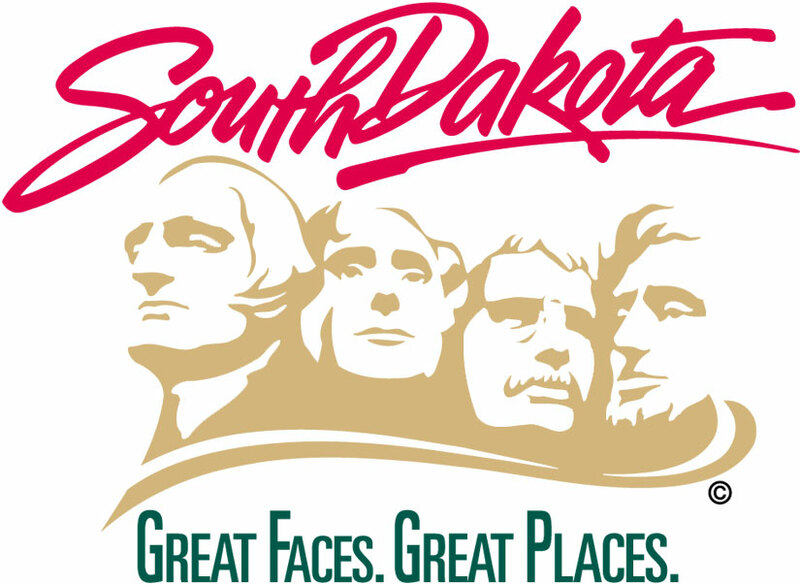 – South Dakota Secretary of Agriculture Lucas Lentsch announced today his plans to depart the Department of Agriculture (SDDA) near the end of March 2016 for an opportunity in the private sector. Lentsch, originally from Marshall County, has served as secretary since April 2013. Prior to his appointment, Lentsch had served as SDDA’s director of agricultural development. Gov. Dennis Daugaard praised Lentsch for his service. The Governor and his leadership team will begin immediately to identify potential candidates to serve as the next secretary of Agriculture.